I am located near Raleigh, NC and would like to get a probono attorney to help with my case. My case is so very corrupt. I'm innocent and has served the entire sentence. In 2010, I began investigating my own case and I have found some disturbing facts. 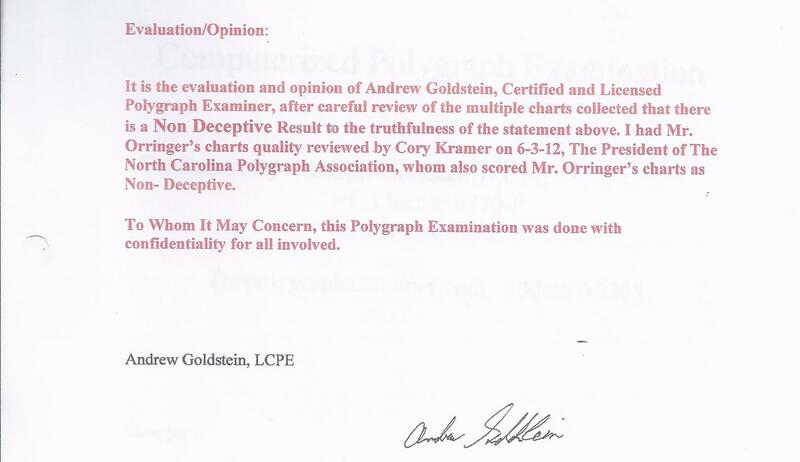 I took a polygraph test in 2012 to prove my innocence. I passed the polygraph test with no deception. I hope that I can get my name cleared. Sign all of my petitions under the petitions tab.